First Kyl Station in the Heart of Berlin May Open Soon! We are happy about the cooperation agreement we have made with the concept space SUPERMARKET on the roof of the Bikini Berlin, which is ideally located for us. The Bikini Berlin is currently Berlin's top address for shopping and design. The Bikini Berlin is currently Berlin's top address for shopping and design. The SUPERMARKET wants to have its own, very exceptional Kyl station, which we will supplement with live components from time to time. 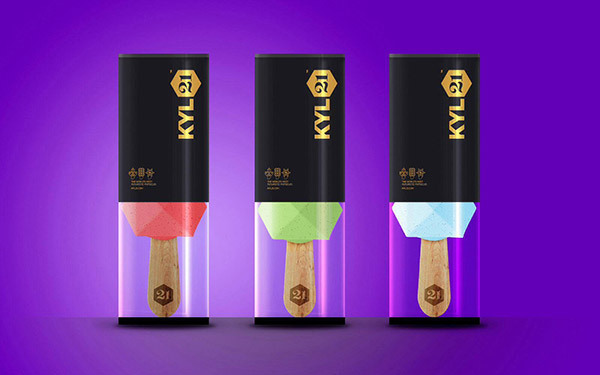 Thus, we might shortly (and much earlier than expected) have the first permanent Kyl21 location, and all Companists could try our ice cream anytime then. Excellent! 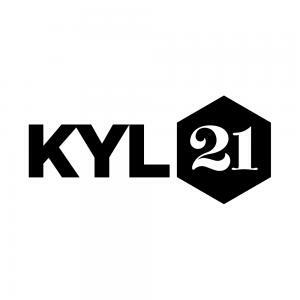 The directors of the SUPERMARKET have similar concept spaces in Belgrade and in Porto Montenegro in Tivat, where they would like to have the fantastic Kyl21 as well. Of course, additional Kyl stations are planned. Well then... let's go. Every day, we answer new inquiries (from all over the world), give many interviews (for instance to German media such as RBB, Enorm, Lufthansa Magazin, BusinessPunk, Der Tagesspiegel, or DIE ZEIT), and welcome potential business partners from Switzerland, the Netherlands, and even Dubai. The 3-star restaurant Amador (Mannheim, Germany) is celebrating its 10th anniversary, and we will be able to give a live presentation of the art of the new ice cream to a select audience together with one of the best chefs in the world (Juan Amador) once again. Now, we are preparing our amazing photo shoot with the incredible Fabio Borquez, and we will invite our super-Companists to join us. Fabio will shoot the picture for our first campaign. We are very proud that Fabio will support us during the campaign. Now, our vision of the new, beautiful, and much better – i.e., more healthy – ice cream is coming true. Thus, we would again like to thank all of our Companists for helping us achieve this. Both your feedback and your criticism help us improve our products. Of course, we will also attend the NextOrganic food fair this year. This time, however, we will only present our creations during the exclusive opening event (on 17 May). On the actual day of the fair, our food lab – The Science Kitchen – will then present a new and trendy subject (the show starts at 1 p.m.). We are looking forward to meeting you at the fair. Tickets are available at next-organic.de.